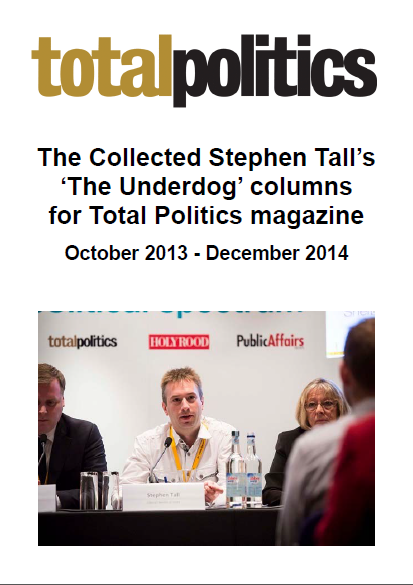 I’ve written ‘The Underdog’ column for Total Politics magazine since October 2013. 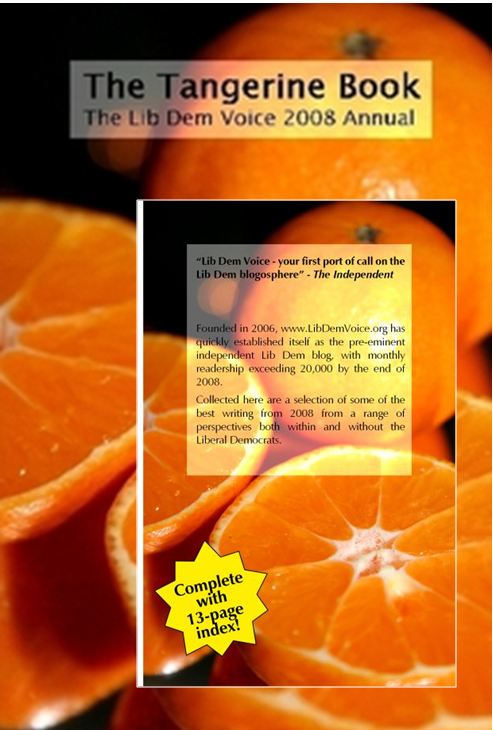 You can read all 13 columns here. 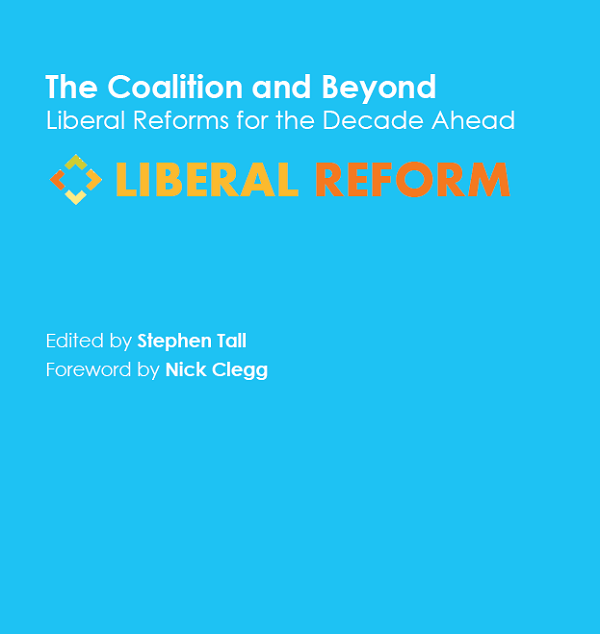 Foreword by Nick Clegg; edited by me. 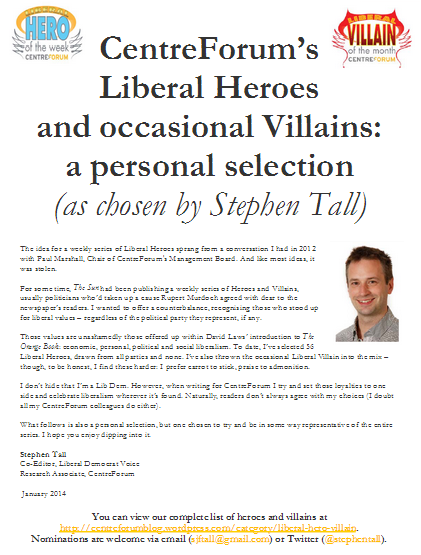 You can read my introductory chapter here.